Features Chew Guard Technology and double stitched seams to be tougher and last longer than standard plush toys and we GUARANTEE IT! 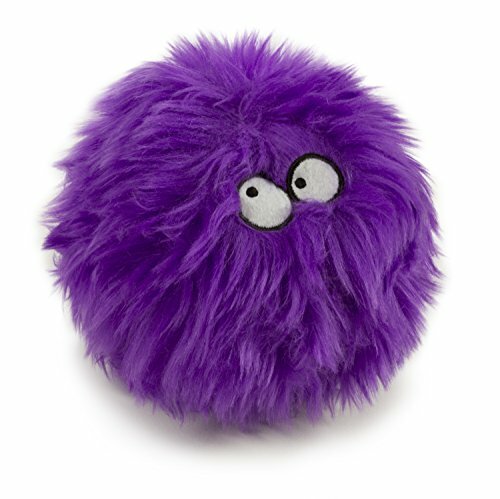 GoDog Furballz feature silly, googly eyes and bright, fun colors to attract Fido's attention. Round shape is ideal for tossing and retrieving. Features a big, loud ball-shaped squeaker.